Terrific opportunity in the heart of Highland Park. Corner lot w/mature trees. Four bedrooms up w/one Ensuite. 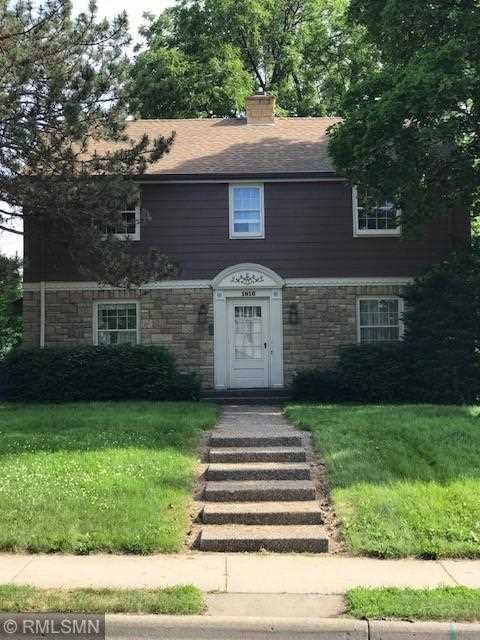 Fabulous original wood floors throughout w/2wood burning fireplaces. Conveniently located and walking distance to shopping, restaurants and parks. Great opportunity for investors, renovation, or customization. Many options to turn this home into your "forever" property. SchoolsClick map icons below to view information for schools near 1816 Beechwood Avenue Saint Paul, MN 55116.